Great leadership is integral to the success of any business, particularly in a service industry, and leadership transition, while inevitable, is often not planned for nor adequately considered. No one lives or works forever. It’s an existential dilemma for a design consultancy: How to facilitate new leadership and preserve the cherished corporate culture — while also committing to and evolving a firm for the next generation? For TBG Partners, founded in 1987 by Earl Broussard, this process necessitated designing a transition plan from a sole proprietorship to a legacy practice — with deep consideration given to issues of ownership, purpose, leadership and work. Specific aspects included determining how to transfer years of equity and ensure generational ownership transition, determining what role purpose should play in making legacy decisions, deciding what role leadership should have in a reframed future, and planning to evolve the practice aspect for the future while delivering on the firm’s purpose. I joined TBG, known then as The Broussard Group, in 1998 to open a Dallas office and help the firm establish a full-time presence in north Texas. 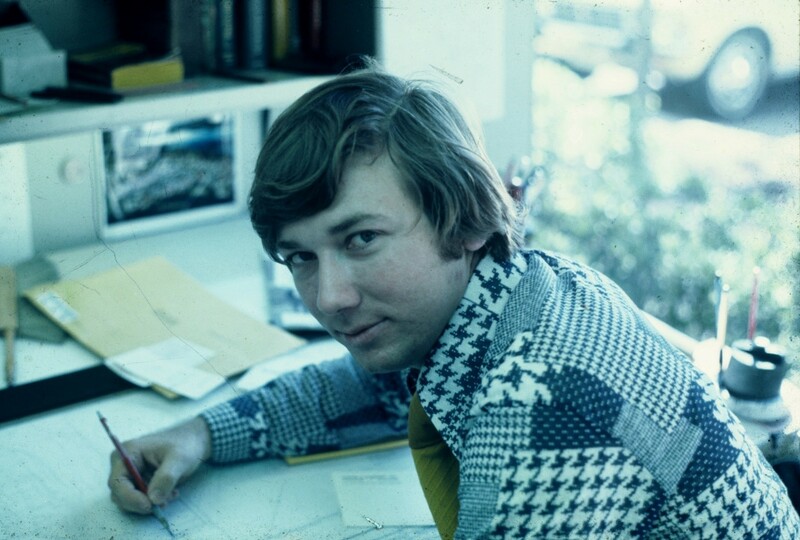 The firm had been founded 11 years earlier by Earl, my longtime friend and former professor at Texas A&M University. Earl started the company — amid the Savings and Loan Crisis and a significant recession — to put food on the table and support his family. The purpose of that initial incorporation during a dramatic economic downturn was, in many ways, simply survival. By the mid-2000s, TBG was beginning to explore what life would be like after Earl. TBG’s first and only president up to that point had decided to move on from his role as president. This exercise involved TBG’s six-person Board of Directors exploring ownership transition options as well as the key issues we cared about and felt were critical to preserve across the evolution. Three core tenets of our firm that we identified as critical to safeguard were: our collaborative spirit, which drew me to join the firm in the first place; our culture, which encompassed a family-like atmosphere that was fun and not overly formal; and our work, which had been profitable and established TBG in a position of strength throughout Texas. All three issues could be threatened if not carefully considered through the transition process. Along with these primary concerns, we explored three ownership transition options: sell the firm, facilitate an internal private partner stock acquisition, or create an Employee Stock Ownership Program (ESOP). We had been close to selling the firm three separate times in the previous few years, but this option presented an uncertain future, potential loss of the existing culture, and a potential obligation to lean on so-called golden handcuffs to preserve young leaders. The second option, internal private stock acquisition, had its own downfalls, including financially encumbering the firm’s current and future leaders, requiring longer-term capital recoup and slower equity realization for Earl, and creating additional pressure on the committed — and critical for the future — entrepreneurial core. The ESOP option, which I knew well from my previous firm, presented several intriguing possibilities — including a finance option, if needed — but the primary benefit was that every employee would be an owner and, if communicated properly, would provide a powerful incentive to elevate the firm and attain their full professional potential. After careful deliberation, the ESOP was chosen as the transition vehicle. The next point of deliberation: Who would succeed Earl as president? I was ultimately chosen to take the “ice plunge” as TBG’s first president not named Earl. My first order of business and request of the Board was a strategic evaluation of our brand and the hiring of a brand consultant. This initial action was pivotal in helping us to discover and leverage the full power of our purpose. With guidance from our branding gurus, we honed in on our core beliefs and settled on a succinct articulation: We believe in making the earth a more memorable place. 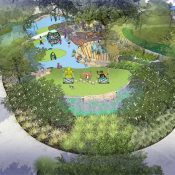 This formulation of our purpose underscored several key tenets of our identity: a commitment to the environment as well as recognition of our true clients, which are the people who experience our work —within the places and spaces that we script, choreograph and design — in all aspects of life. With these key issues resolved, we then had to determine how to communicate our purpose to the rest of the firm and encourage everyone to embrace a shared ethos. The chosen vehicle for attaining this buy-in was a guiding document that provided a three-year aspirational look into our future referred to as our Painted Vision. 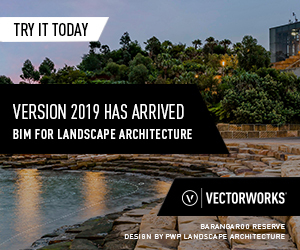 The Painted Vision presented an inspiring outlook of achievements and enhanced processes that the firm could strive toward over the ensuing years. It addressed the firm as a whole, TBG’s people, work, clients, leadership and lives, with a series of initiatives for each to clarify the intent. Key aspects included practicing as one firm — a seamless unification of five distinct offices in different cities — working with clients that similarly prioritize the user experience and human impact above all else, and empowering people to discover their ideal role and path for advancement. 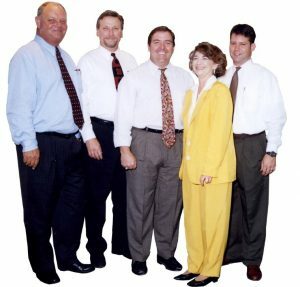 In terms of firm leadership, importance was placed on identifying our strengths and weaknesses in non-traditional areas of delivery, establishing organizational and positional clarity, developing protocols and procedures to maximize the notion of communicating as one firm, and developing key focus areas as well as personnel representation for each in all five offices. Regarding TBG’s work, our charge was determining how to evolve our work when viewed through the lens of purpose, as well as transitioning our identity from a consultant associated with a distinctly service-based mentality to becoming a trusted partner for our clients and communities. This shift catalyzed several key paradigm shifts, the first of which was committing to an overarching process. As a means of formalizing and codifying a holistic approach, we created a comprehensive process document, known as our Creative Guidebook. The Guidebook established design and language consistency across all project phases — from initial pursuit efforts through post-occupancy evaluation and, for all intents and purposes, ensured consistency of story and end user experience. The Guidebook framed every phase of TBG’s practice but was not intended to be prescriptive; it is fluid and flexible and will evolve over time based on ongoing user interface and impact. Organized into five phases — inception, discovery, development, delivery and evaluation — the Guidebook provides an in-depth look into each, with a step-by-step overview of typical tasks and deliverables. 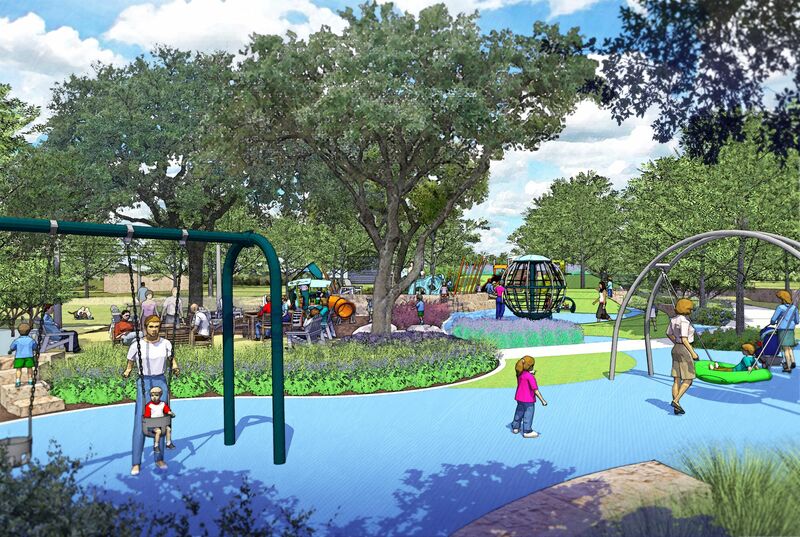 Each design stage is underscored by a series of performance factors that ensure every project achieves optimal social, environmental and economic impact, including assessment considerations for post-occupancy, allowing lessons learned to be applied to future projects. 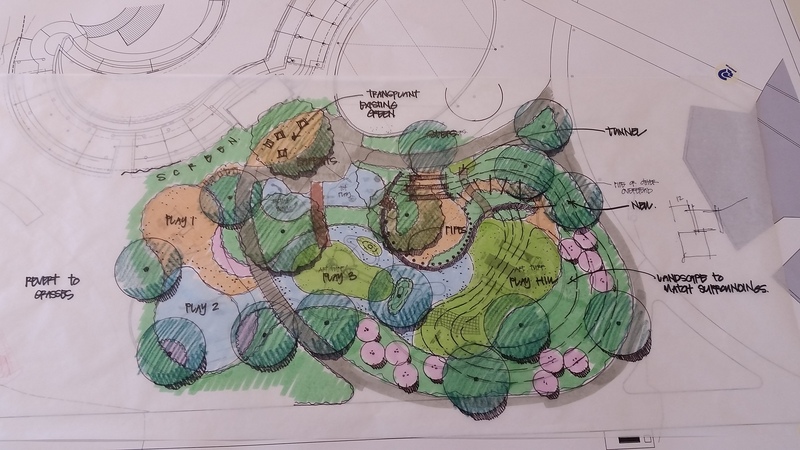 The integral emphasis on landscape performance is complemented by a focus on the work’s art and beauty, with design review and critique processes woven throughout. The framework is both linear and cyclical; critical aspects of each phase apply to the entire process. Color-coded tabs provide for quick reference of any particular process, and every employee, no matter their role or responsibility, received a personal copy to provide guidance and establish a consistent design lexicon. It is a key mentoring and training tool that has elevated our practice and helped us to consistently deliver on our purpose. 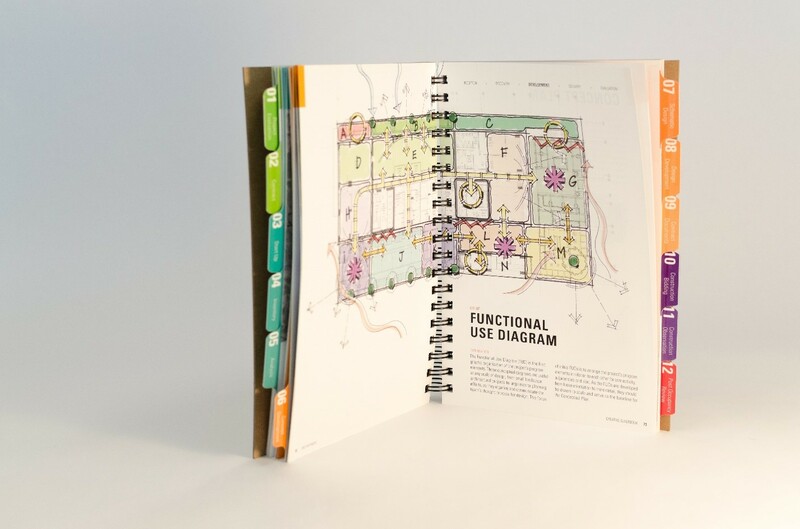 Along with the Creative Guidebook, and in order to further integrate landscape performance into all practice aspects, we partnered with the Landscape Architecture Foundation (LAF) — I am a board member and capital campaign partner — to measure performance in a more rigorous manner. 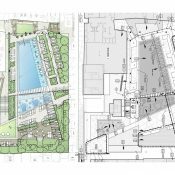 Two of TBG’s projects (the Harvest community in Argyle, Texas and a central plaza at the Shops at Park Lane, an urban mixed-use development across from NorthPark Center in Dallas) were selected participants in LAF’s 2017 Case Study Investigation (CSI) program, in which LAF-funded faculty/student research teams work with design practitioners to document the benefits of exemplary landscape projects. Finally, the Painted Vision addressed balanced, inspired and meaningful lives for every employee, particularly in terms of giving back. We looked for alignment in our professional and personal lives and engaged our employees to help define the best avenues for consideration. 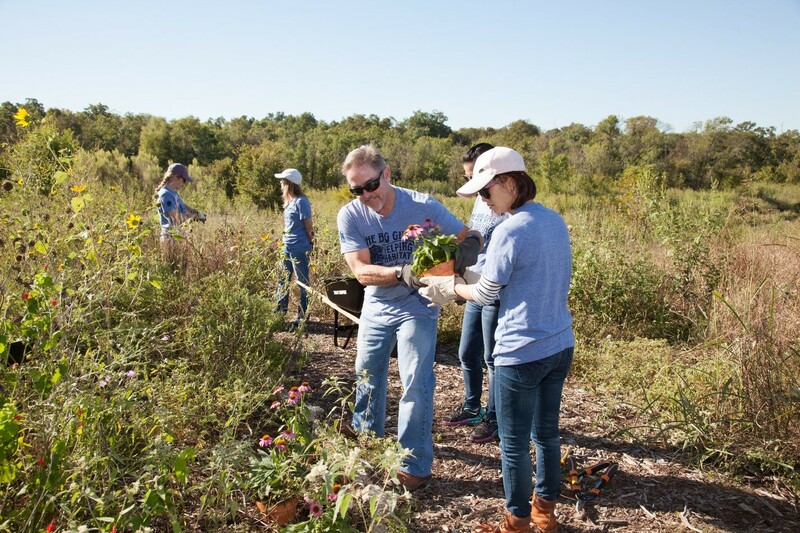 In our inaugural year, we evaluated non-profits and initiated a partnership with the National Wildlife Federation (NWF) and established an annual day of firm-wide service projects, the Big Give, to enhance our communities. We also engaged in local pro bono efforts to enhance and support our communities and demonstrate the importance of our profession in quality of life. All of these ongoing efforts have inspired a greater level of altruism in our staff. Planning for life after a firm’s eponymous founder is undoubtedly a daunting undertaking. However, by treating the challenge as a design endeavor solving a key issue for our firm rather than simply facilitating a corporate reorganization — TBG was able to evolve in a purposeful manner, retain our long-established, rich culture, and chart an ascendant path for future generations of TBGers.